You've written your book - now it's time to sell it! 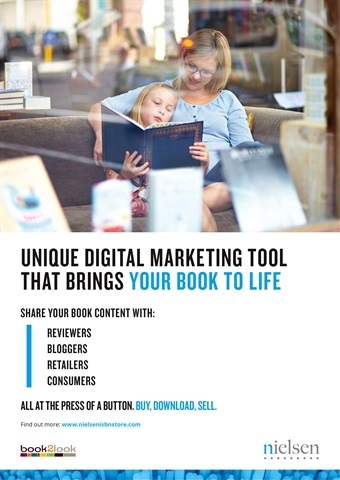 Read our features on 7 easy ways to start marketing and how to boost your Amazon sales. We also look at what's really going on with those creative writing myths that seen to have become truisms. 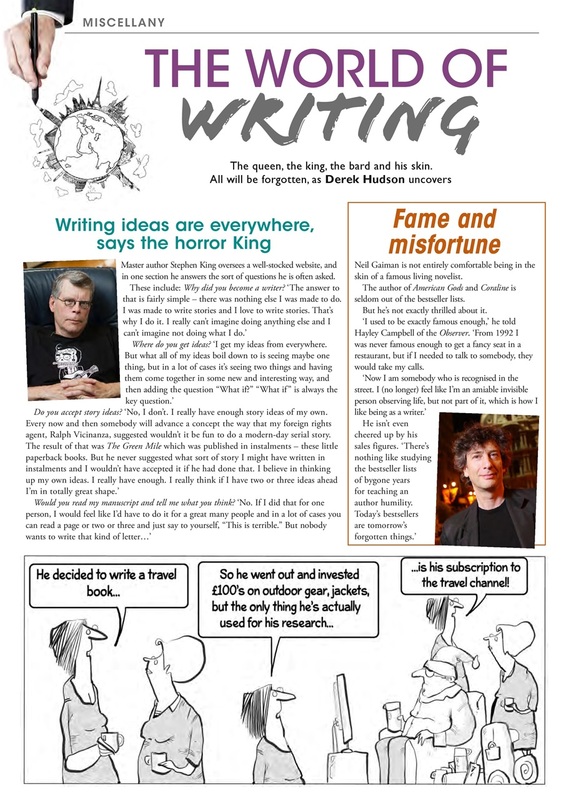 Check out what mythbusting story consultant Jeff Lyons has to say. Our star interview is with the hugely talented children's writer and illustrator Cressida Cowell, who has started a new series after the amazing success of How To Train Your Dragon. 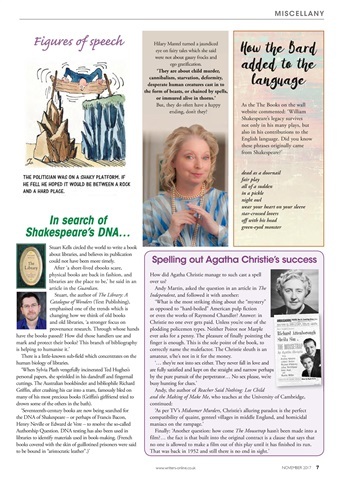 It was a real pleasure to talk to her about dragons, history, why children love magical creatures and, of course, writing! 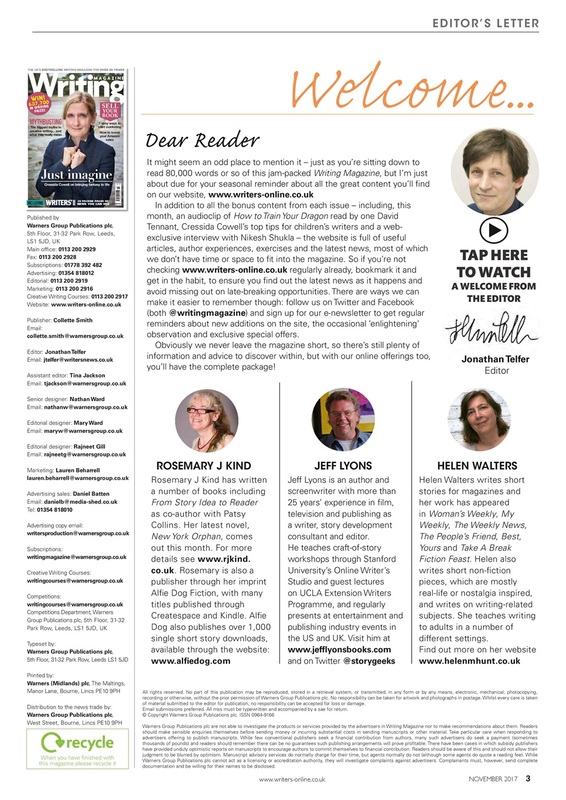 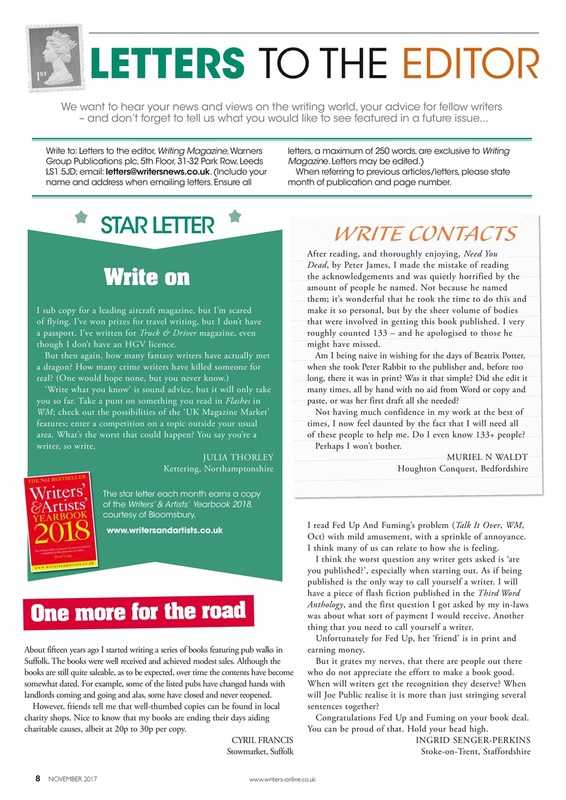 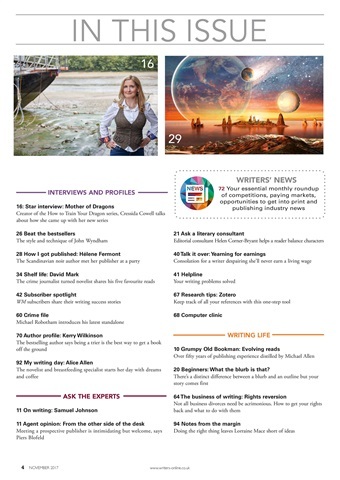 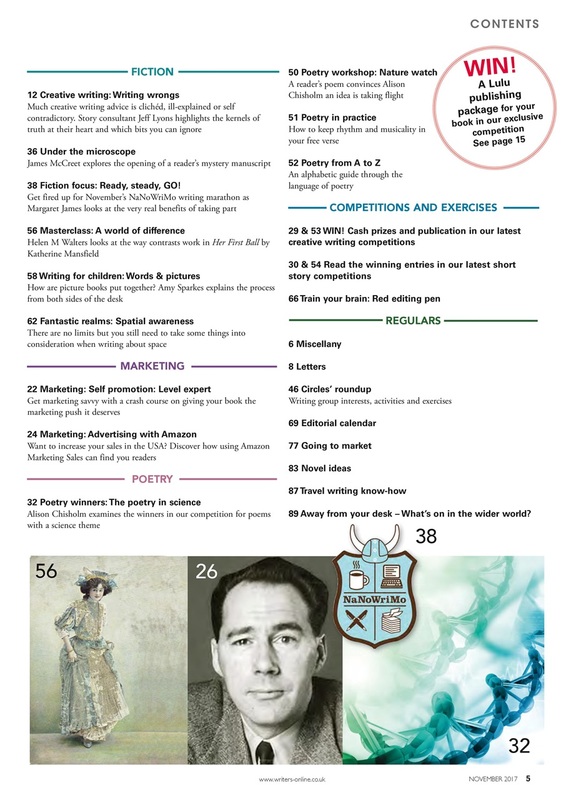 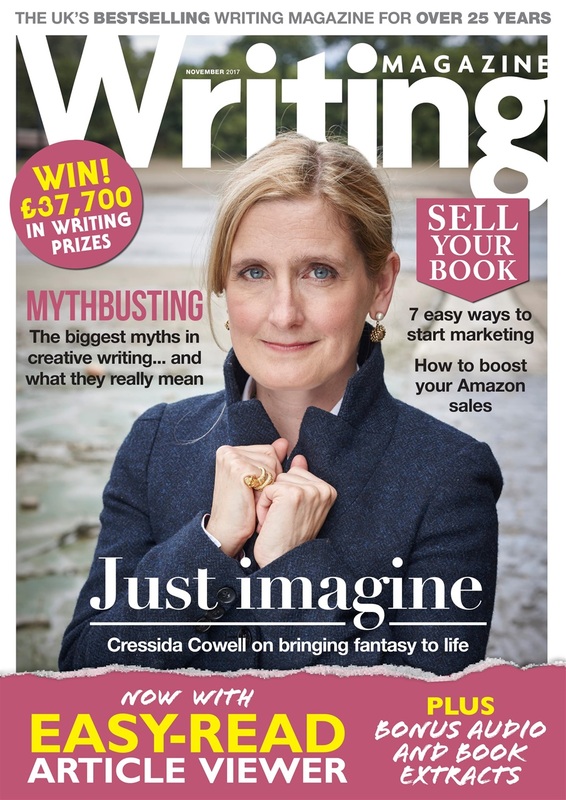 There's £37,700 to be won in writing prizes, pages packed with opportunities in Writers' News, and much, much more in this month's issue.